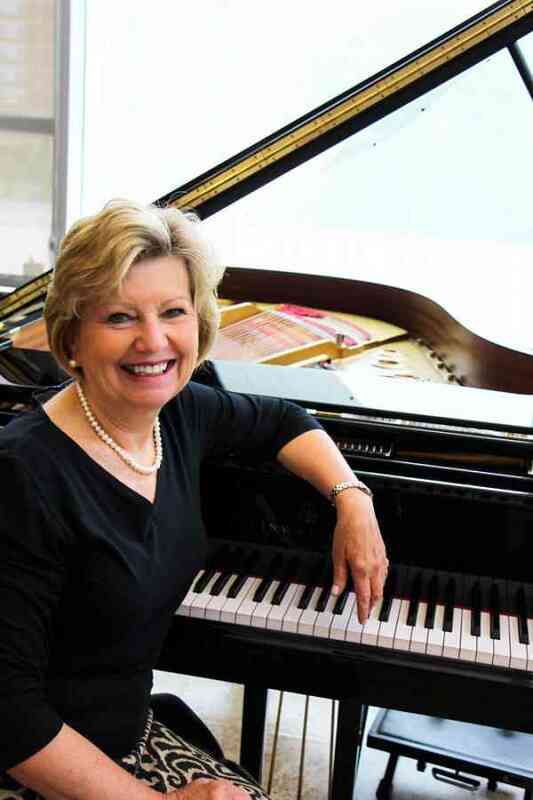 Fay Swadley Adams is an Associate Professor of Piano Emerita at the University of Tennessee and is director of the Suzuki Piano School of Knoxville. She is a registered Suzuki piano teacher trainer and served on the Suzuki piano review committee. Her awards include: Tennessee Teacher of the Year awarded by the Tennessee Music Teachers Association, Outstanding Teacher Award from the Tennessee Governor’s School, former member of the SAA and MTNA board of directors, YWCA Outstanding Woman in the Arts, Chancellor’s Citation for Service to the University of Tennessee, the first annual Distinguished Faculty Teaching Award for the UT School of Music, the University of Tennessee Volunteer Spirit Award and, most recently, the MTNA National Teacher of the Year.